The World Routes Marketing Awards recognise new air route successes from across the globe, making them one of the most eagerly anticipated events in the aviation industry. 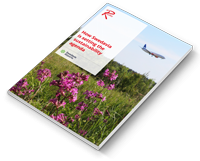 Airlines nominate the airports and destinations that have provided exceptional marketing support during the launch of new routes or the strengthening of existing services. A new category for individuals acknowledges the personal achievements of route development professionals for the first time, broadening the scope of the awards beyond airports and destinations to the rest of the aviation industry. 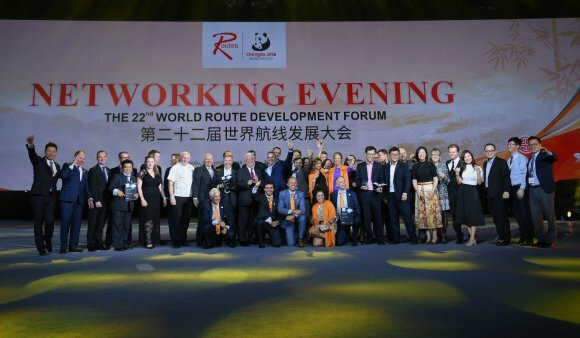 The awards ceremony will take place during World Routes 2017 in Barcelona on 25 September. The event provides a meeting place for around 3,000 airline, airport and tourism authority representatives to plan and negotiate new air services. World Routes 2017, 23-26 September, Fira Gran Via, Barcelona, Catalonia, Spain. The overall winners of the regional Routes Marketing Awards - Denver International Airport (Routes Americas), Changi Airport (Routes Asia) and Munich Airport (Routes Europe) - have been automatically shortlisted for the World Routes Marketing Awards in their categories. Senior airline executives will judge the airport and destination categories. A panel of executives from the wider aviation industry will review the award for individuals. Routes events are organised by UBM plc. UBM is the largest B2B event organiser in the world. Our 3,750+ people, based in more than 20 countries, serve more than 50 different sectors. Our deep knowledge and passion for these sectors allow us to create valuable experiences which enable our customers to succeed. Please visitubm.com for the latest news and information about UBM.